A guest post by MakeSpace. Cooking for comfort is one of the best things about winter. However, this can be quickly outweighed by frigid temperatures, defrosting cars, and layer upon layer of winter weather gear. Seasonal cooking is great. Seasonal stressors, not so much. Luckily, warmer temperatures and lighter meals are approaching. You’ve enjoyed all the chili, stew, twice baked potatoes, and bread pudding possible, but now it’s time to make room for fresh spring dishes made with vibrant fruits and vegetables. A new season with new foods means the cookware used to prepare last season’s dishes is no longer necessary. Get in the spring cleaning spirit by packing these five pieces of cookware away, and make space for springtime eats. Everyone fawned over your Thanksgiving turkey, and you had sandwiches for days after the roast beast you made during the winter holidays. Your roasting pan also made cameo appearances when you were feeling ambitious enough to create a stick-to-your-ribs meal on those particularly chilly weeknights. It rose to the occasion each time. As the temperatures rise, however, keeping your oven on for hours on end loses its appeal. Who needs something roasted low and slow when pasta primavera is an option? This spring, let your large pot take the place of your roasting pan. One-pot meals are versatile and offer the benefit of easy cleanup, which is a bonus regardless of the season. Macaroni and cheese and Chicken and Wild Rice Casserole are a hard sell when bathing suit season is fast-approaching. 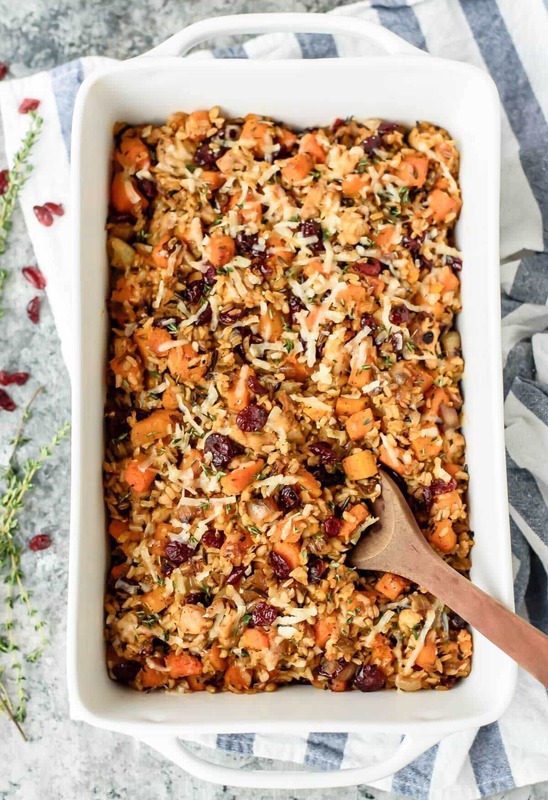 Your casserole dish can take a breather until next fall. In its place, your rice cooker can turn out a bevy of dishes without taking up valuable countertop or cabinet space. 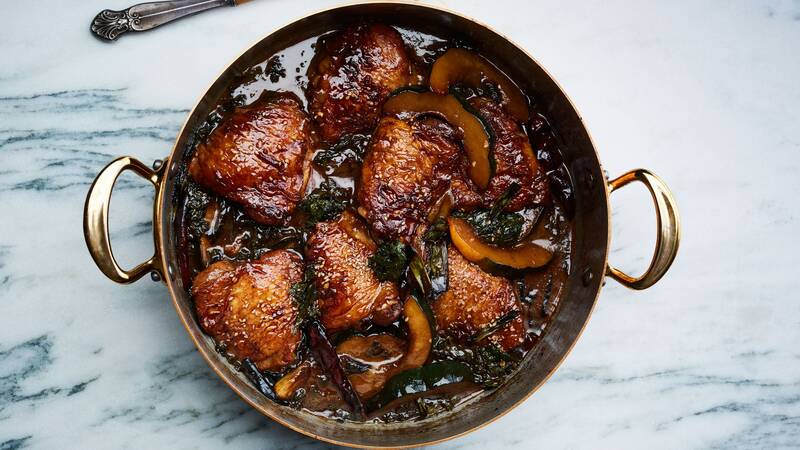 How much meat are you actually braising in the warmer months? Lifting heavy cookware like a Dutch oven may have toned your arms for shorter sleeves, and the short ribs and roast chicken thighs were delicious. Now it’s time to carefully pack it away in favor of lighter fare and lighter cookware (mixing up this Beet and Ricotta Hummus will give your biceps a burn, too!). With great cooking power comes great responsibility. A cast iron skillet is a kitchen powerhouse that can handle anything from chicken to pizza to cookies. Of course, it’s also one of the more finicky cooking tools, with strict rules for proper use and care. 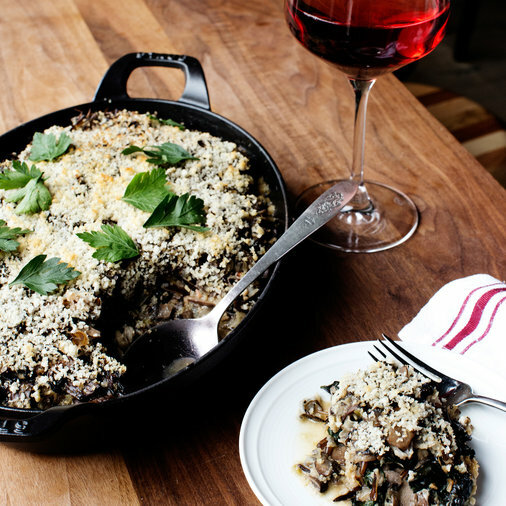 If you were brave enough to tackle the abundant recipes that the cast iron skillet can handle, as well as give it the attention it needs all winter, hats of to you. You’ve earned a springtime siesta, free of seasoning, gentle scrubbing, and appropriate storage. Potatoes are delicious year-round. No argument there. But mashed potatoes? Sort of a cold-weather food. 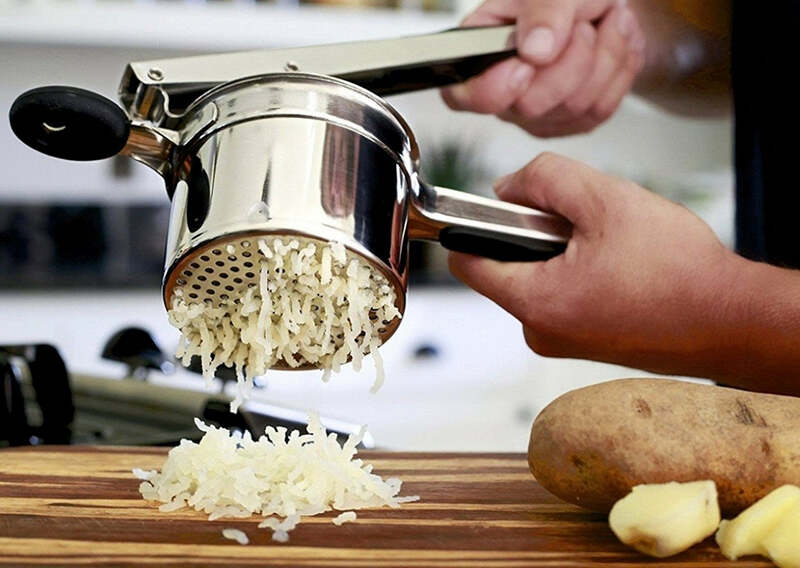 A potato ricer isn’t really an essential kitchen tool during any season, but if you’re looking to declutter your utensil drawer, it’s an easy one to store elsewhere to free up space. You could give up the masher, too, and opt for a large fork if a smooth potato craving strikes. Sure, saying that it’s easy to store these items away until cold weather strikes again is one thing, but actually storing them safely while giving you extra room in your home is another. They’ll pick up and store your items for as long as you like, and bring them right back to you when it’s time to stir up the first stew of the season. They do all the heavy lifting, too, so your Dutch oven arms can take a break. Let your dinnertime prowess constantly evolve without the overflowing cabinets of underutilized items. MakeSpace gives you a perfectly-stocked kitchen all year round. This post was written by MakeSpace, a full-service storage company that serves Los Angeles, NYC, Chicago, and Washington, DC.